Australian Romance Readers Convention on the weekend, catching up with reader and writer friends and meeting new people. 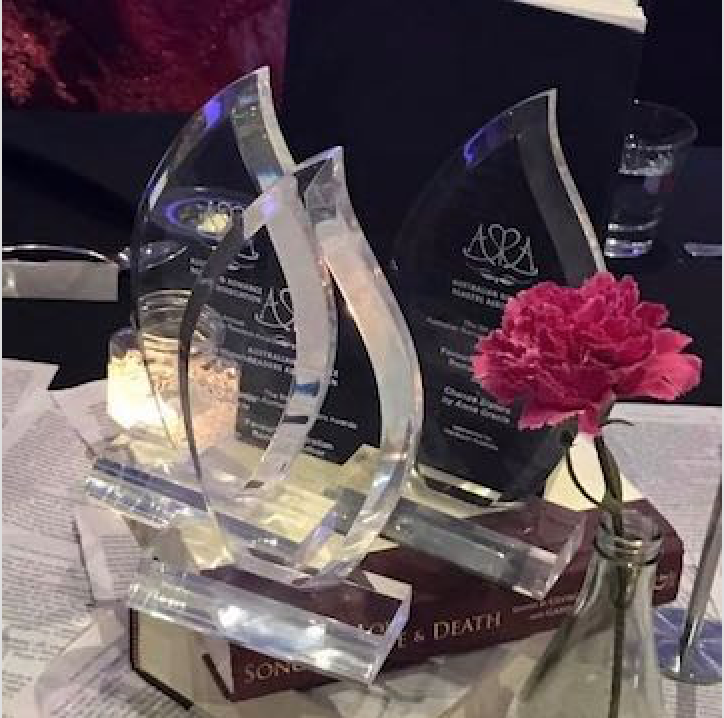 And, as it turned out, receiving awards, because at the ARRA Annual Awards dinner, I was pretty much blown away when I walked (tottered?) away with five awards. 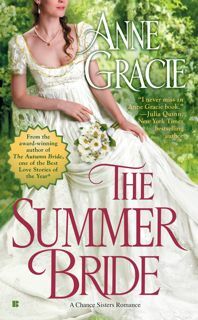 Favourite Heroine: Daisy Chance in The Summer Bride by Anne Gracie. Favourite Australian Romance Author 2016 is Anne Gracie. As you can imagine, I was utterly thrilled. Thanks to the readers, the ARRA organisers (all volunteers) and to the sponsors for making the night such a fantastic one. And congratulations to ALL the winners and finalists.